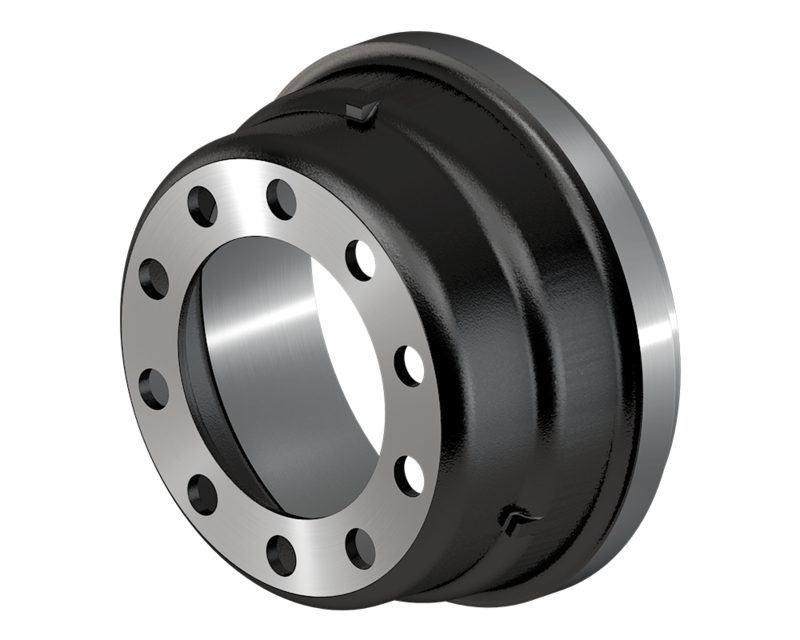 TruTurn Brake Drums are precision-machined inside and out, which improves drum strength by eliminating the need for weld-on weights and balance cuts. 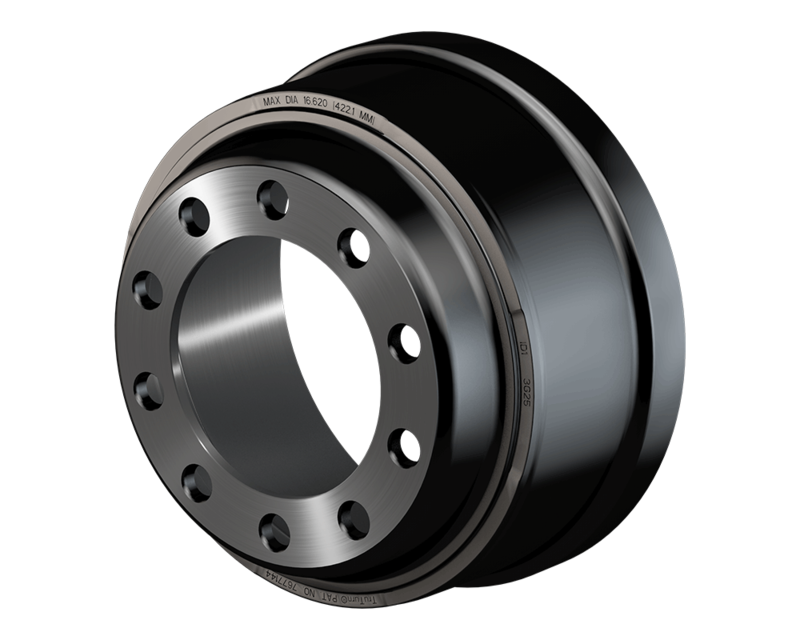 Not only are these drums stronger, but they offer advantages such as better thermal expansion for reduced brake pulsing, and improved heat transfer, so the drum and its lining stay cool. 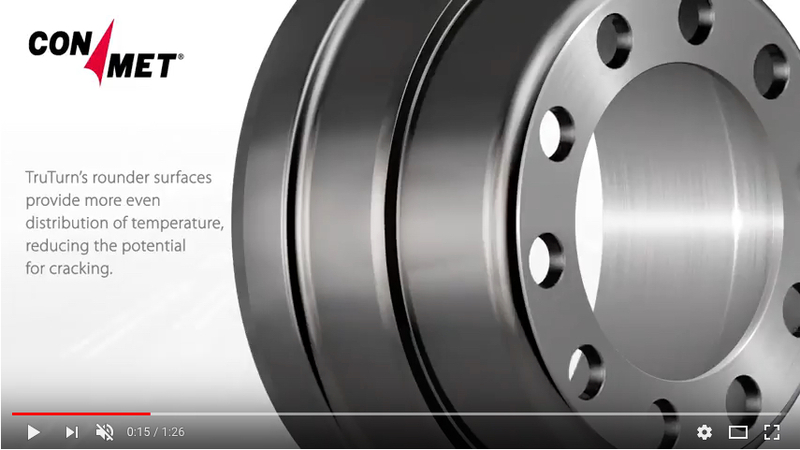 With each stop, TruTurn brake drums maintain lower temperature rises, extending durability, and improving brake performance. 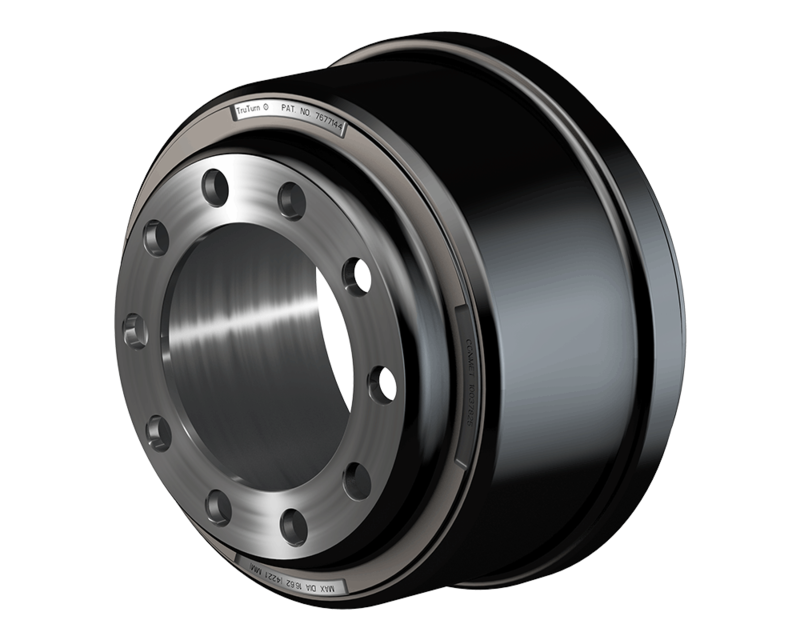 ConMet TruTurn Lite brake drums provide all of the benefits of TruTurn, but in a lightweight package. 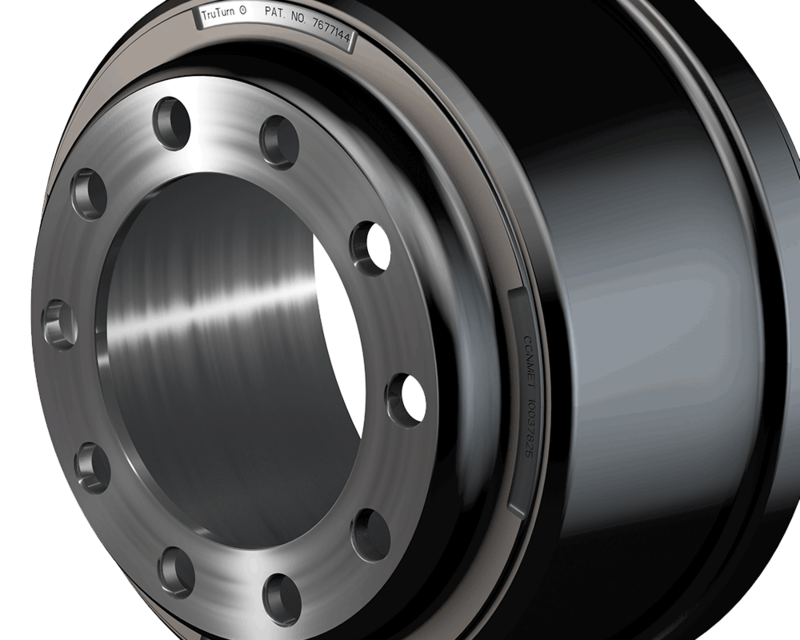 TruTurn Lite drums are up to 10% lighter than standard drums. How did we do it? We started with a design that maximizes stiffness, but uses less material. We then applied the proven TruTurn “turned-to-balance” manufacturing process. The result is a lightweight drum that will perform mile after mile. 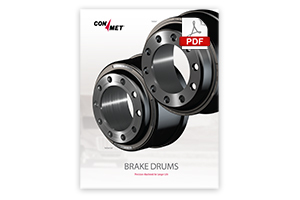 ConMet’s Cast Iron Brake Drums are available for a wide range of heavy-duty vehicle applications. 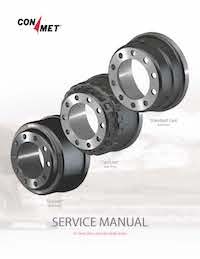 Rigorous specifications and precision machining eliminate vibrations and ensure optimum performance, longer brake service life, and better overall ride.